In the month of June, we had a lot of joyous moments. 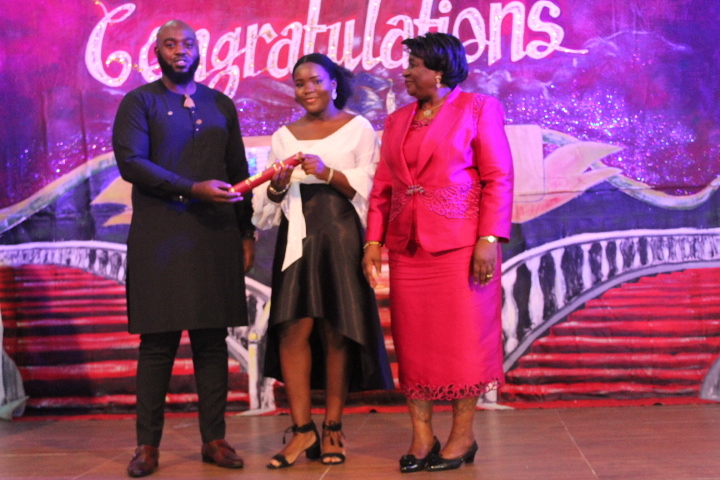 Parents, staff and students enjoyed events like the secondary graduation ceremonies, Fathers' day and prize giving which held across both campuses. Fathers' Day: This which took place across both campuses was set aside to celebrate fathers and the unique role they play in the family and society at large. 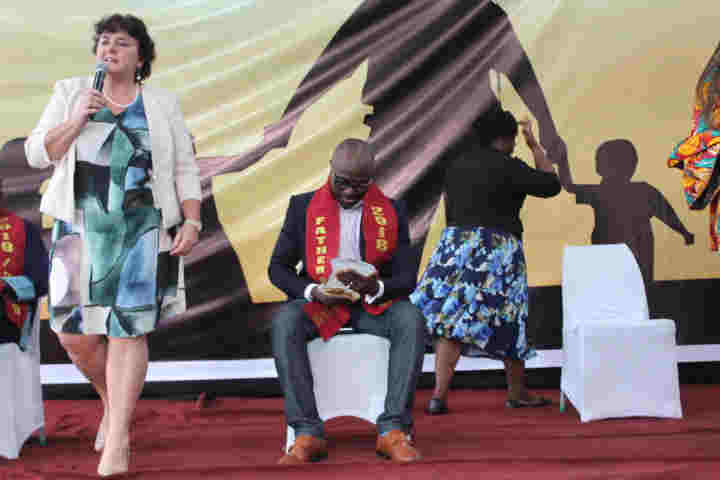 It took place on the 8th June at the Anthony campus and the 27th of June at the Lekki campus. Learning Support Workshop - The learning support department held her annual workshop on the 7th of June. 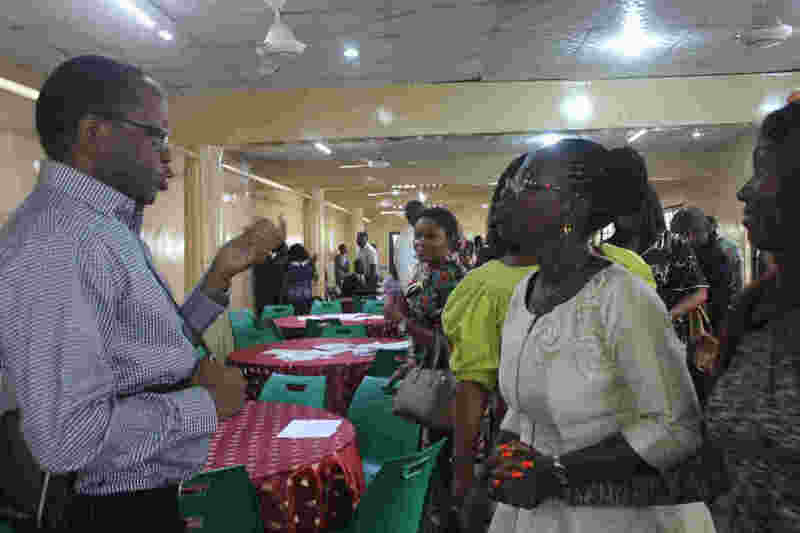 The workshop focused on educating members of the school community and guests on Attention deficit hyperactivity disorder (ADHD) in children and how parents can deal with it. 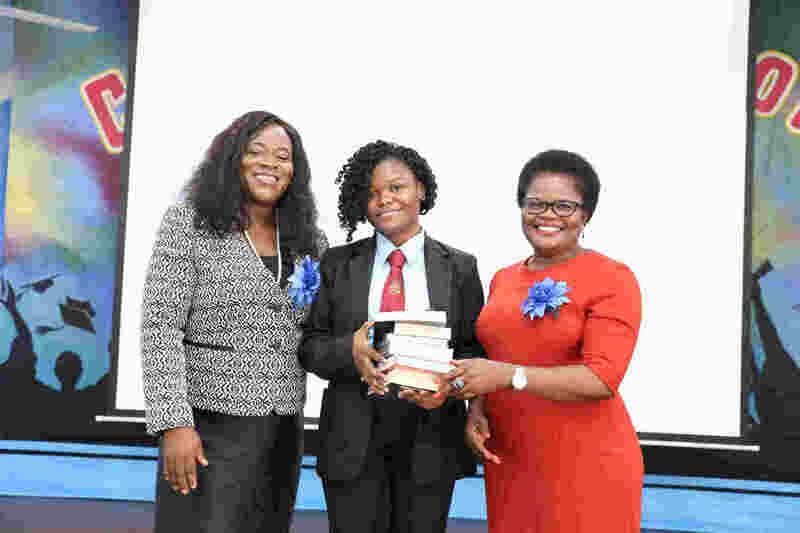 Secondary Graduation Ceremony - The secondary graduation ceremonies of both the Lekki and Anthony campuses took place in this month of June. 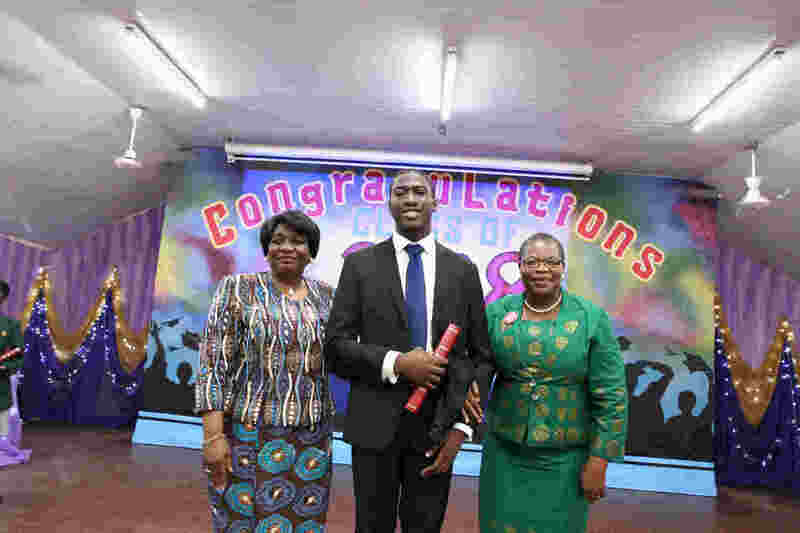 The Anthony secondary graduation took place on Wednesday, 20th June 2018 while the Lekki graduation took place on Thursday, 21st June 2018. GreenyG Mini-Mart Launch - There's a new store in town. 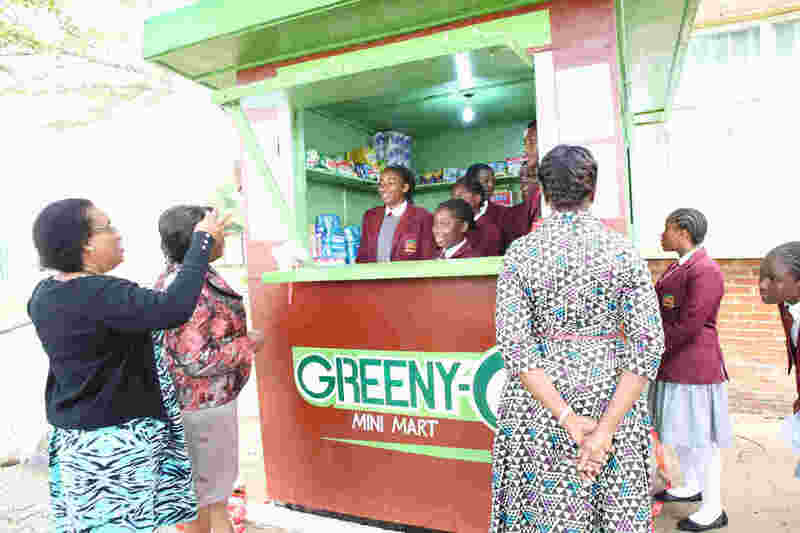 The GreenyG mini-mart was launched earlier in the month by students at the Lekki campus. IB Graduation Ceremony - Students who have completed the International Baccalaureate programme here in Greensprings sixth form school had their graduation ceremony on the 8th of June 2018. The programme has prepared them for studies at various top universities in the world. Congratulations to our IB graduates, the world awaits you!!! 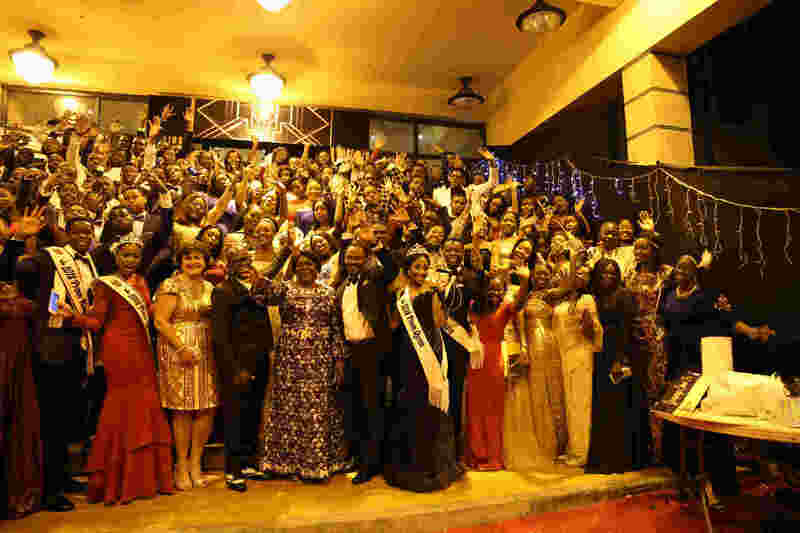 Senior Prom 2018 - On Friday, 22nd June 2018, the graduating class of 2018 had their prom night at the Muson center in Lagos. The occasion was a glamourous one as boys and girls showed up in their exotic outfits. The theme for this year's event was tagged " The Great Gatsby".